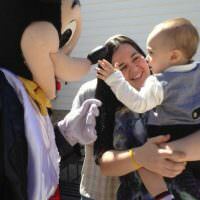 Treat your children like royalty for the day with a castle bounce house rental. 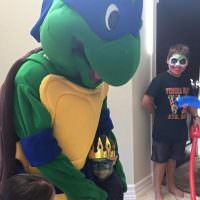 After your birthday kid is crowned for the day, they will enjoy bouncing around and playing make believe in a fun castle. 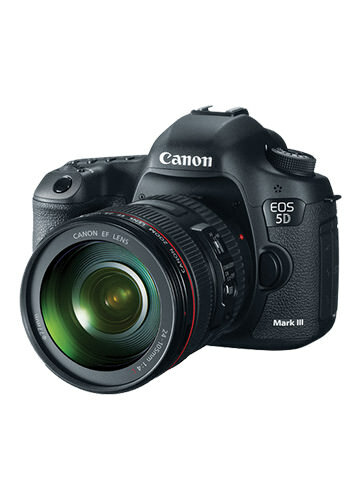 Watch the party guests as they bounce around the castle through the 360 degree mesh windows. 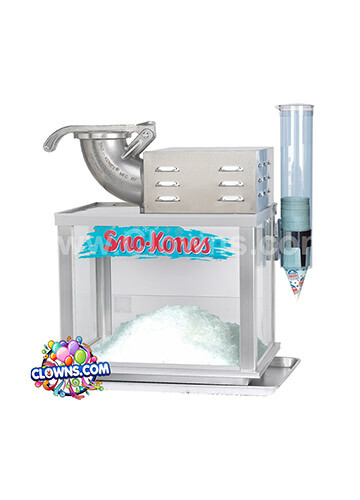 Easy visibility makes it easy to keep this bouncing fun safe. 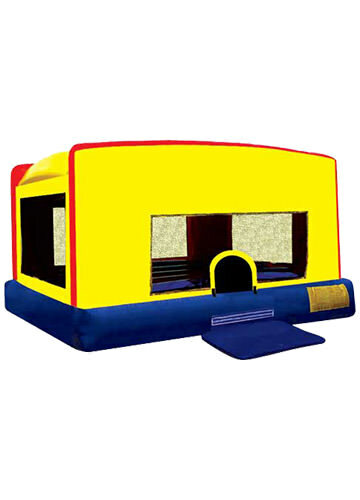 Bouncy castles are perfect accompaniments to a variety of events and birthday parties. 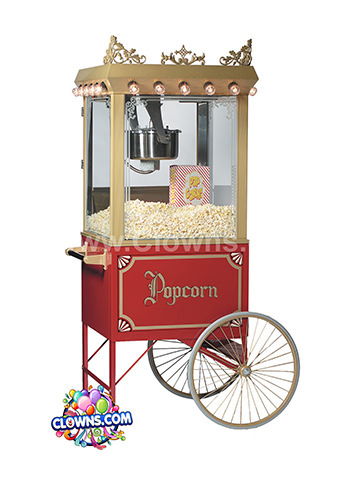 Choose one for a princess-themed party and hire a corresponding princess character to add to the fun. 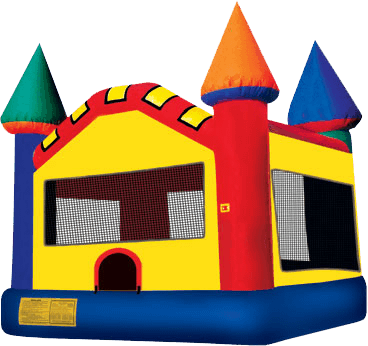 Castle bounce houses are also perfect for a range of classic birthday parties. 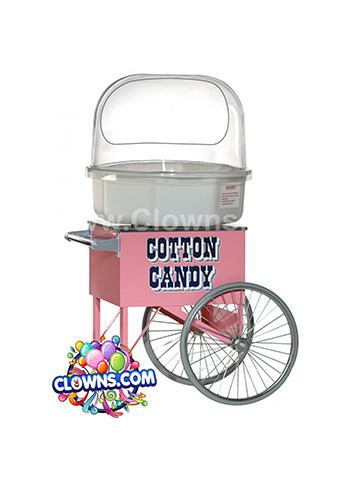 In fun colors with blue, green, red, and orange spires, the bounce castle from Clowns.com will delight the youngsters at your next event or party. 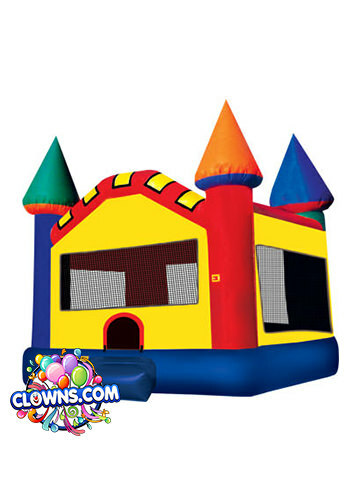 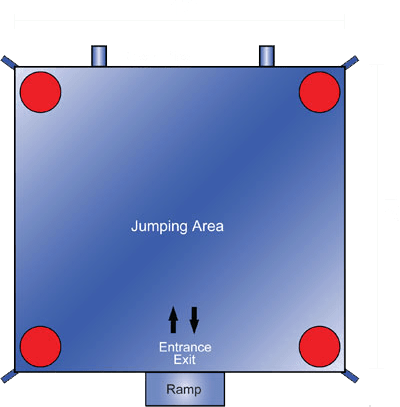 Clowns.com provides fantastic, safe, and well-priced castle bounce house rentals for New York. 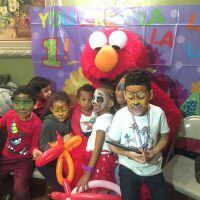 Rentals are available in cities including Long Island, Westchester, Manhattan, Bronx, Queens, Brooklyn, and Staten Island. 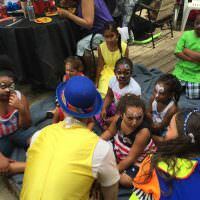 Wherever your child’s party is in the greater New York City area, Clowns.com is well-equipped to make the day a fun and exciting one. 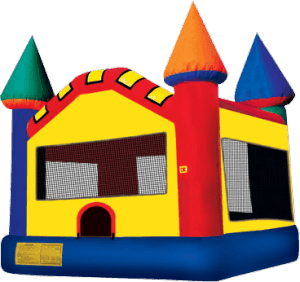 Select a bouncing castle for rent for a princess-themed party, a classic birthday party, or a neighborhood event and make our child feel extra-special as they play on this bouncy palace.